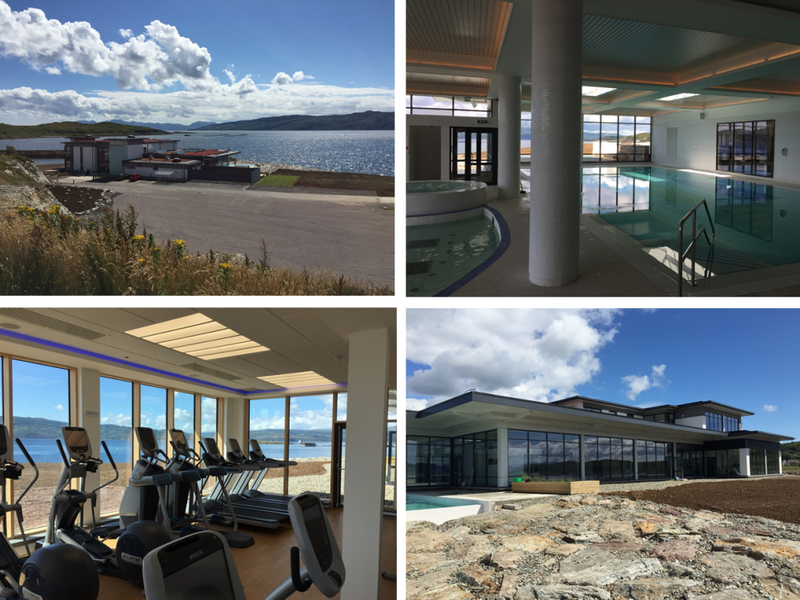 The new Leisure Building at Portavadie Marina was handed over to the client on Friday. A brilliant facility, and a fantastic effort from all the team to ensure it’s successful delivery on time. Well done to everybody involved.